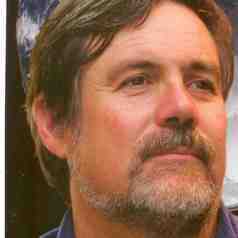 Dr Bob Scholes, is Distinguished Professor of Systems Ecology at the University of the Witwatersrand. He is a Member of the South African Academy of Science, a Fellow of the Royal Society of South Africa, and a Foreign Associate of the US National Academy. He teaches on the Wits Business School Master of Management in Energy Leadership, as well as on Cambridge University's Business Leadership Programme.